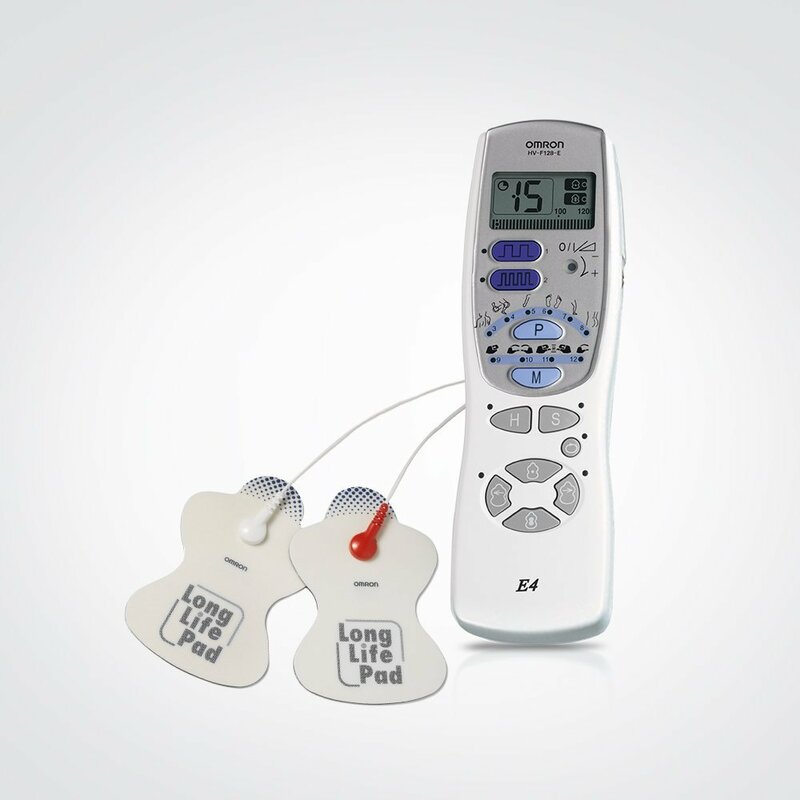 The E4 Pain relief unit is the most versatile of Omron’s range of pain relievers. It comes with a display to easily follow the treatment time. E4 offers a variety of 12 programs which include programs for back, shoulder, joints, arm, leg and sole or foot. 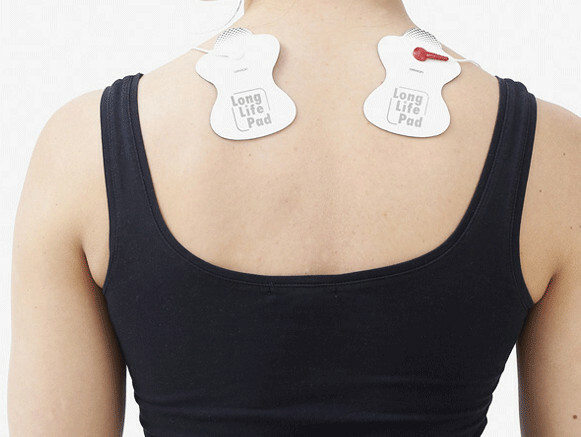 In addition it has 4 massaging modes, special buttons for treatment acute pain or stiff muscles, a hyper and a soft mode.